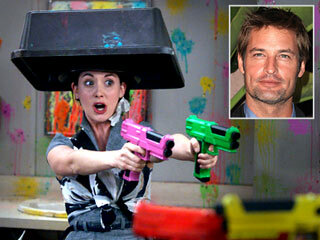 NBC's Community Starring Joel McHale and Chevy Chase: Community returns to Paintball! 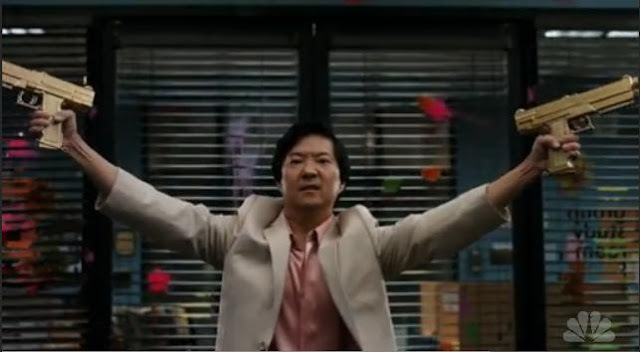 That's right news is that this years two part season finale with be a return to Greendale's famous paintball match from season one's "Modern Warfare!" Josh Holloway — who played James “Sawyer” Ford on ABC’s Lost — is in the process of closing a deal to make a cameo in Community’s two-part season finale. It’s set for May but no date has been announced. Awesome. Modern Warfare was one of my favorites from first season. =) I'm sure everyone feels the same way. where in the wide world of sports did you go?